Want To See Other Covers For This Truck? 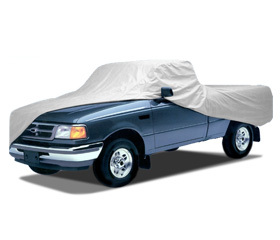 The Ultrashield Truck Cover is specifically designed for the auto enthusiast. 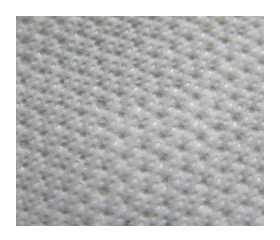 Its 5-layer fabric is fleece lined to protect your 2013 Chevrolet Avalanche's fine automotive finish. 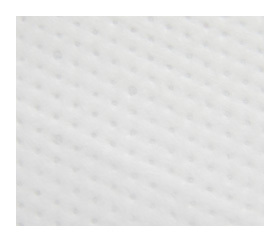 Snow, rain, dew, industrial pollutants, tree sap and bird droppings are kept away from your Avalanche's finish. The patented UV Stabilizer "Remafin" is used to ensure a long life. 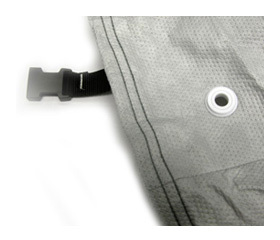 A tie down strap and buckle attached with strap pocket is built into the Truck Cover for easy storage.